CINCINNATI -- The saying goes that a picture is worth a thousand words. 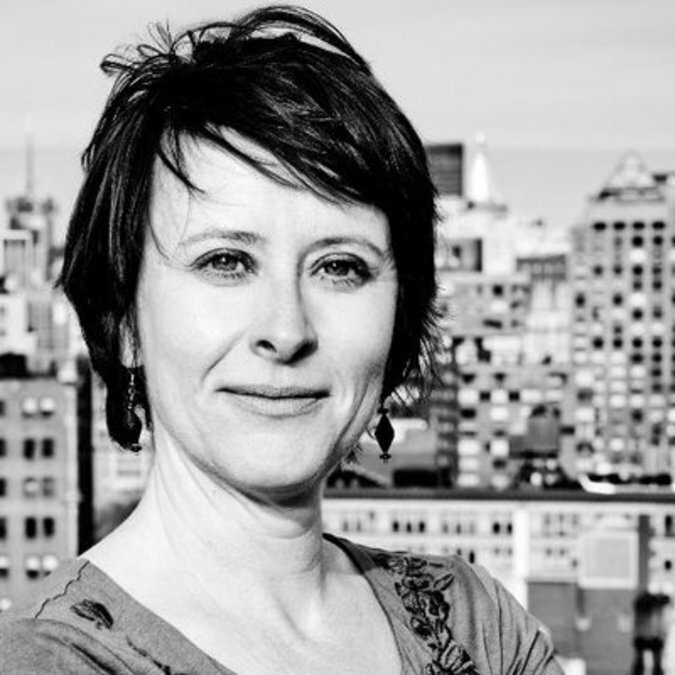 Elissa Yancey is counting on the right photos to be worth even more with the launch of a new journalistic storytelling platform called A Picture’s Worth. A Picture’s Worth pairs meaningful photographs with audio stories that explain what the pictures mean to the people who select them. The first season launches Oct. 1 with the theme “Running for Our Future.” It features photos and audio stories from 14 women running for political office. The women are from different political parties and cover a range of ages, backgrounds and types of elected office they are seeking. Some are incumbents while others are running for the first time. Yancey and Warner, both veteran journalists, said they believe the idea is especially important now with the political divide in the U.S. feeling wider than ever. Each audio story is between three and five minutes long -- far shorter than a typical podcast but longer than the quick quotes that appear in traditional news stories. Vanessa Enoch is running to represent Ohio’s 8th congressional district, and she is the subject of the first A Picture’s Worth episode. Enoch selected a photo taken of her when she went to visit a homeless encampment in Downtown Cincinnati over the summer. In the photo, she was face-to-face with a man who calls himself Bison, leader of the tent city that near Third and Plum streets that started a months-long controversy about how Cincinnati deals with homelessness. Brian Garry, a friend of Bison’s and an advocate for people experiencing homelessness, stood with them. Enoch said she explained in her audio story how the photo represented the reasons she decided to run for office. Yancey worked with the candidates she interviewed to help them select their photos and then recorded her interviews with them to get the audio that became each podcast episode of A Picture’s Worth. Yancey interviewed Sara Bitter, too. Bitter is running for state senate in Ohio’s 7th district. She’s the mother of two sons, both of whom have a developmental disability. She chose a photo of her sons that she took years ago when her second son was a baby, right after she found out her younger son had fragile X syndrome, the same genetic disability as her older son. 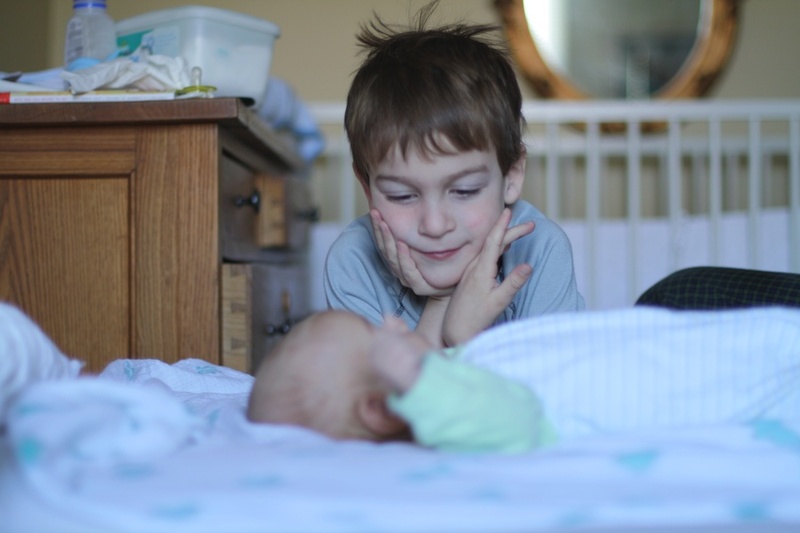 In the picture, the older boy smiled with pure love for his baby brother. Her photo choice might seem usual for someone running for office. She isn’t even in it, after all. But Bitter said it perfectly captures why she decided to run. A key platform in Bitter’s campaign is to advocate for people with disabilities and their families to help them have a strong voice in Columbus. 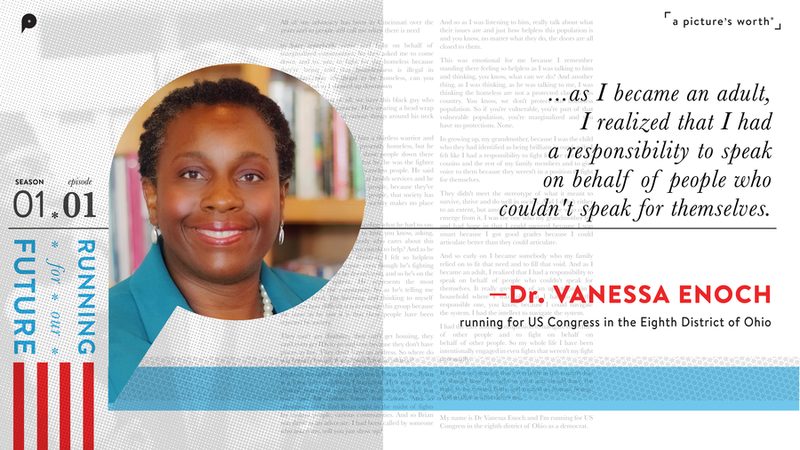 After interviewing all 14 women, Yancey saw common themes in their stories, no matter whether they were running as Democrats, Republicans or representatives of some other party. “Their heart for public service is so deep and strong and true, it really gives you hope for the future,” she said. Yancey has big dreams for the future of A Picture’s Worth. There will be a celebration of the first season on Oct. 26 here in Cincinnati. 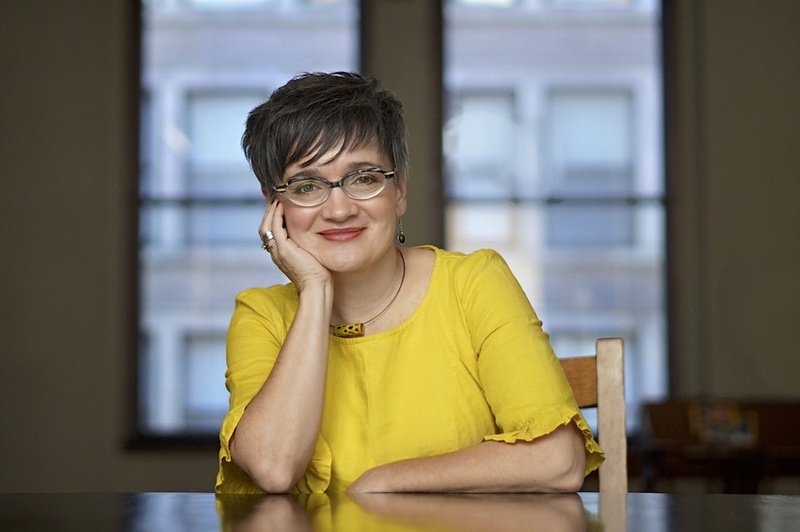 She and Warner have a partnership with StoryCorps, the nonprofit project that records the stories of everyday Americans, and will be sharing their stories with StoryCorps in a way that they will become part of the Library of Congress. Yancey wants to continue telling the stories of women running for public office, even after mid-term elections are finished. But she envisions A Picture’s Worth telling the stories of lots of other women, too. And one day, she would like to see photos from A Picture’s Worth displayed in coffee shops, community centers and other public places with a QR code or toll-free number beneath them. That way anyone who stops to look at a photo can scan the code with a smart phone or call the number and listen to the audio story behind it. The trick, of course, will be funding all of that. Yancey and Warner launched A Picture’s Worth as a nonprofit organization. A $7,500 grant from the The Carol Ann and Ralph V. Haile, Jr., US Bank Foundation provided the money to hire an audio producer and composer for the project. Now that they have completed Season One, they will be seeking more contributions and donations. Yancey and Warner have a provisional patent pending for the platform they have created and how it combines different forms of media in a new way. There could be opportunities for corporations to license the platform for A Picture’s Worth and use it for commercial purposes, Yancey said. 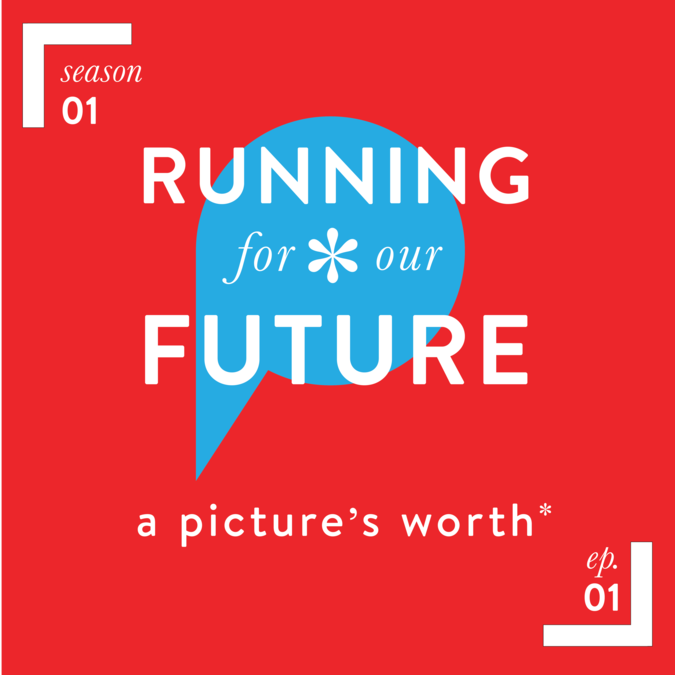 The cover for the first episode of A Picture's Worth: Running for Our Future. More information about A Picture’s Worth and “Running For Our Future” is available online . The local celebration of its first season will be from 5 p.m. to 10 p.m. Oct. 26 at Spicefire. Email info@apicturesworth.org to RSVP or for more details.